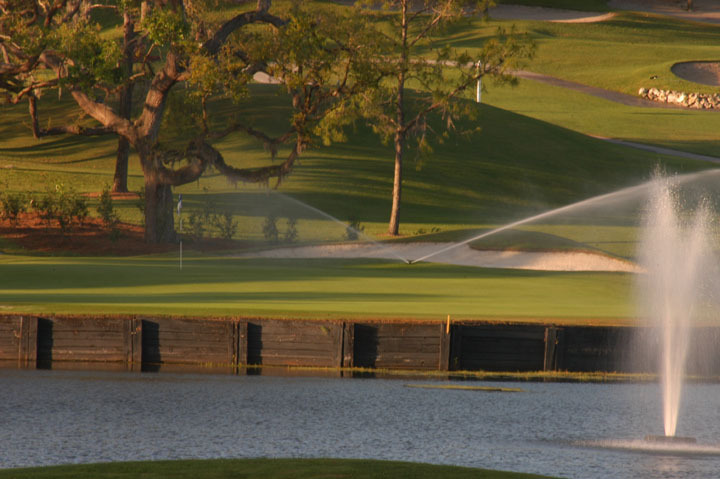 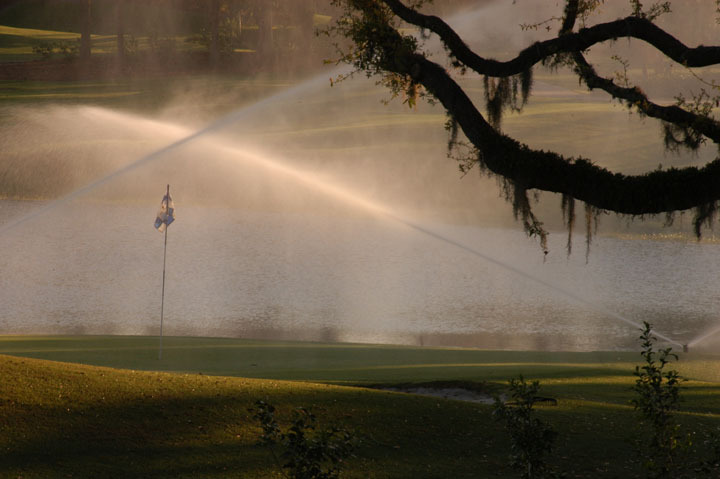 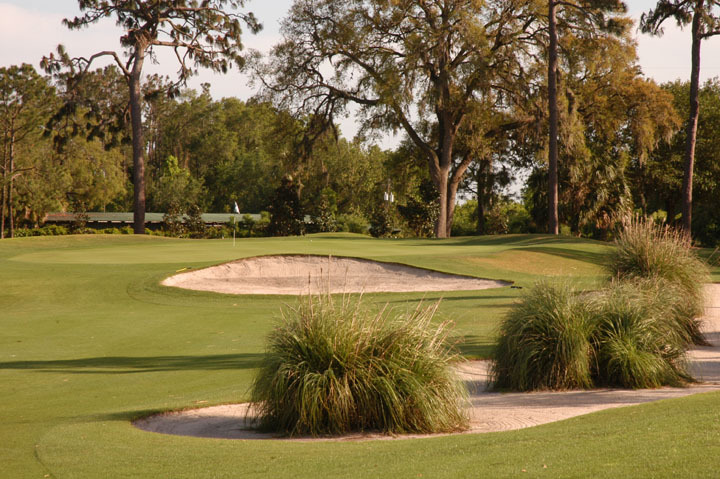 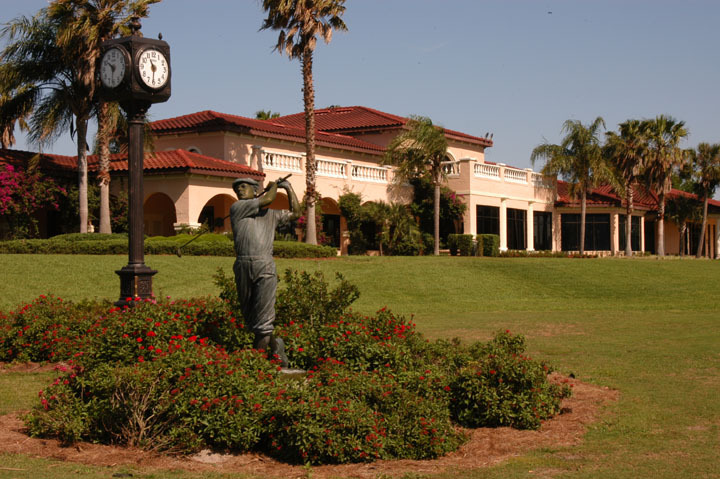 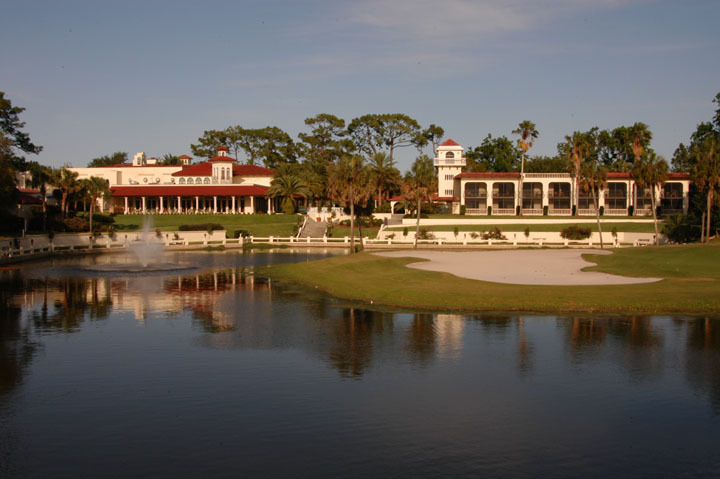 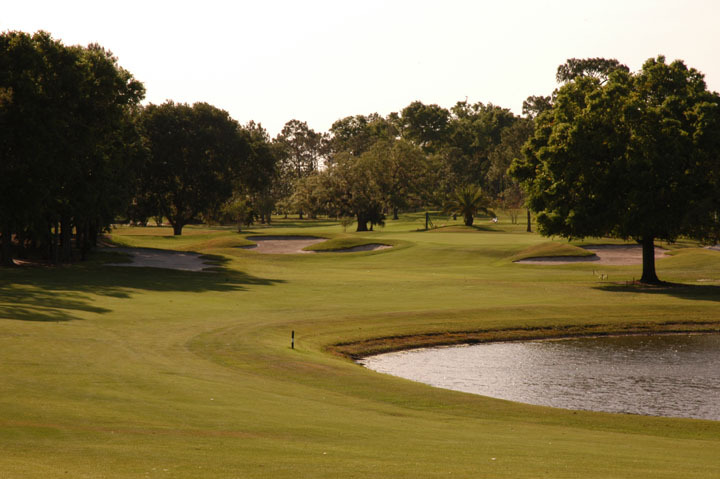 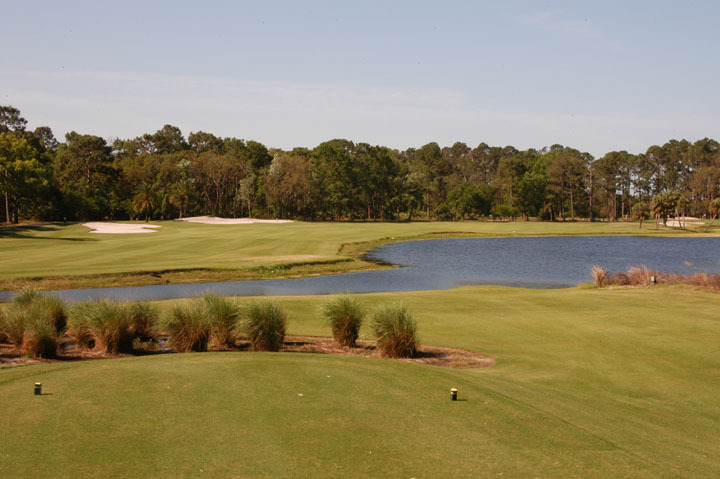 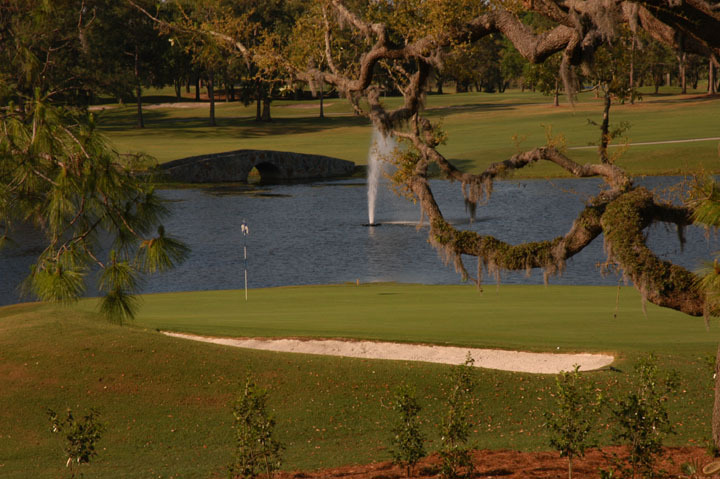 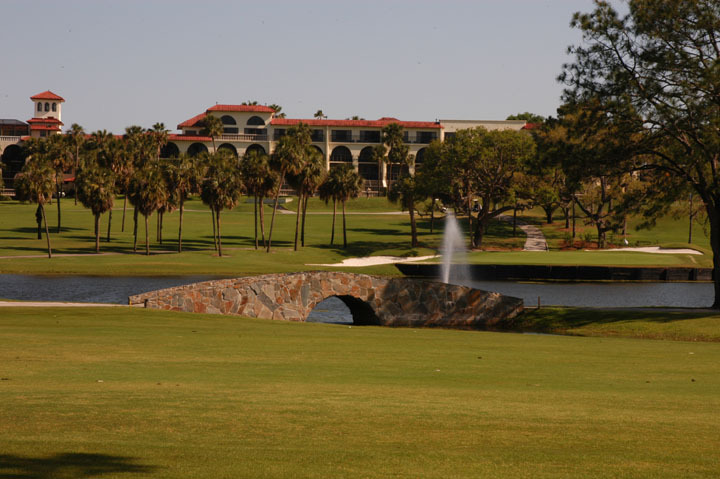 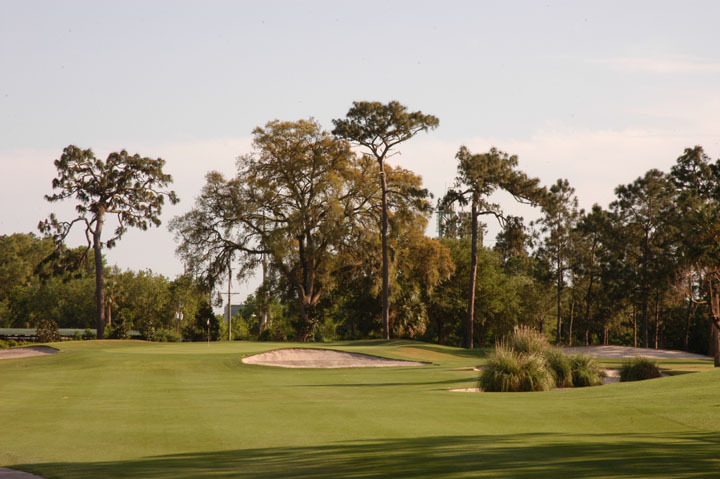 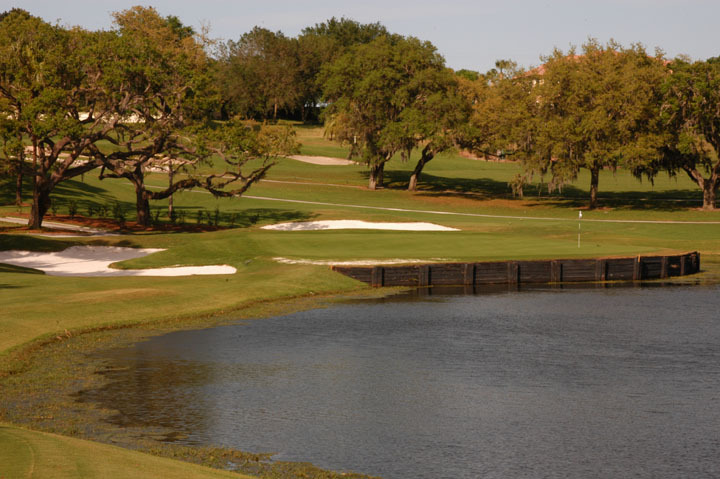 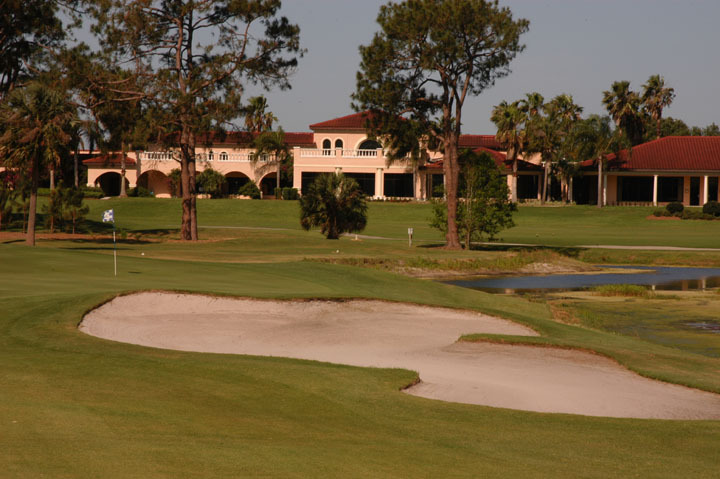 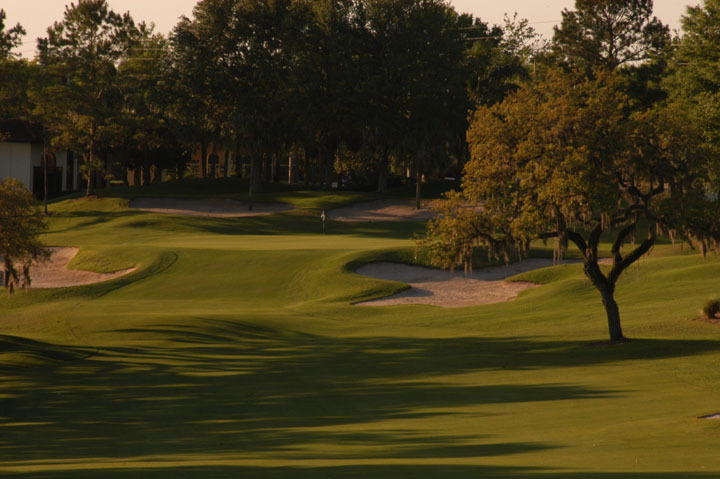 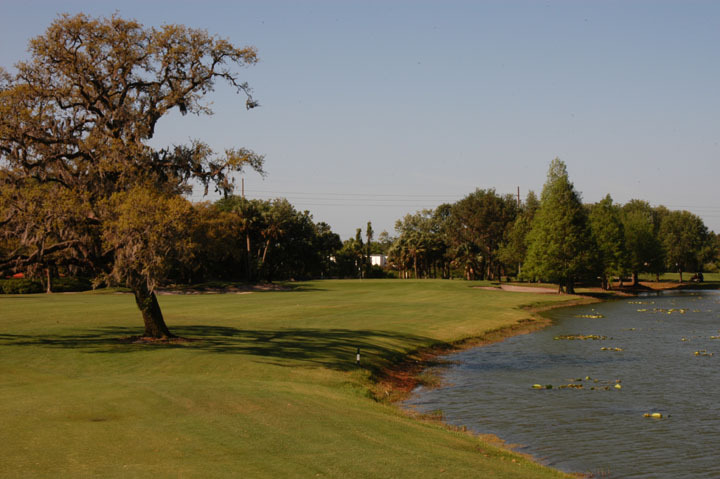 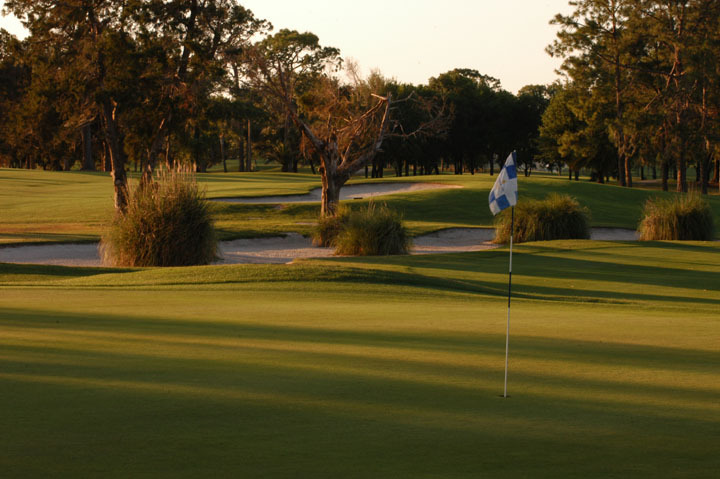 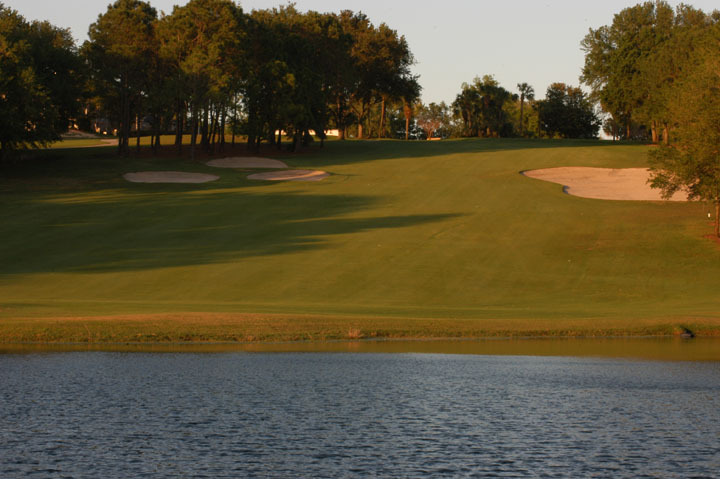 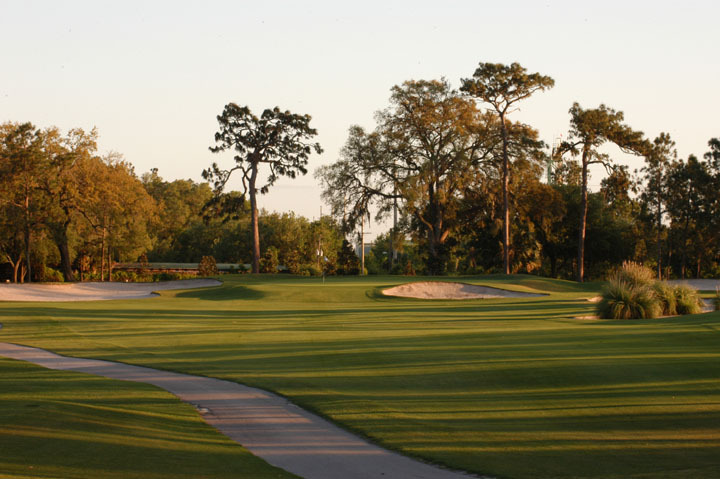 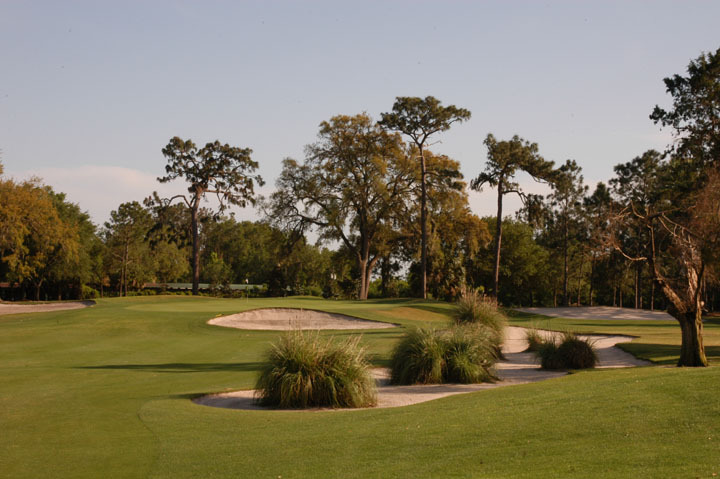 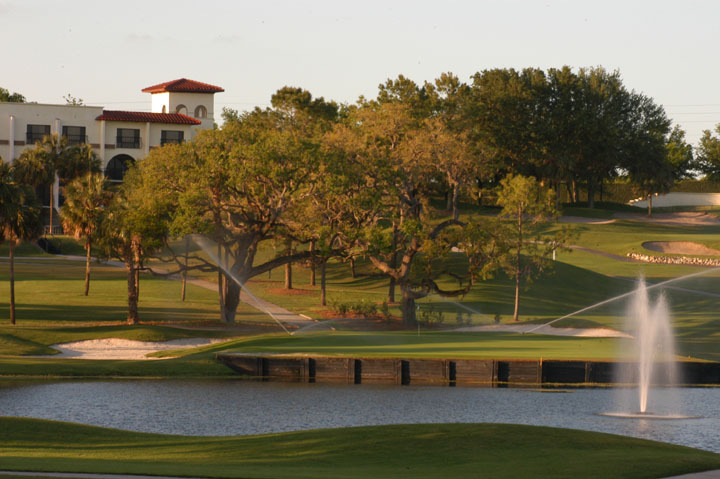 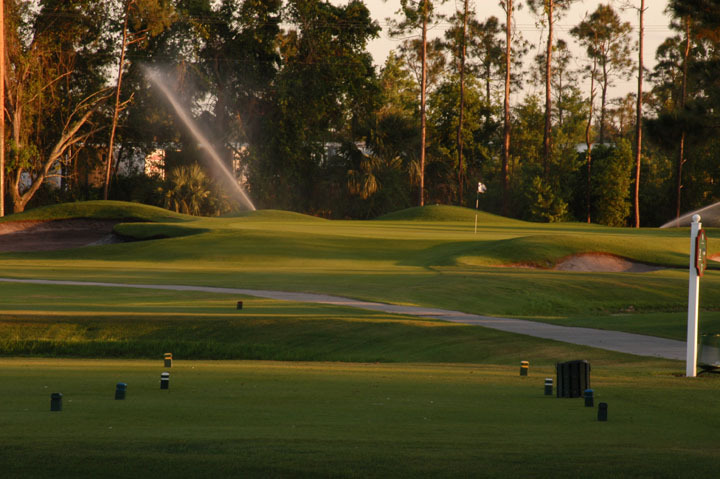 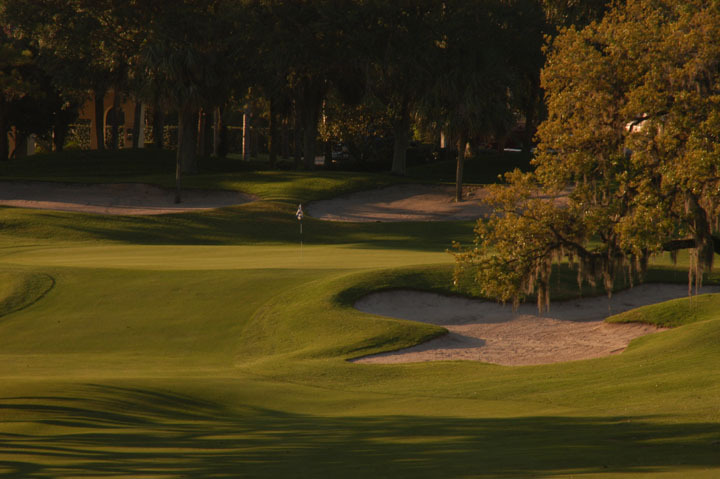 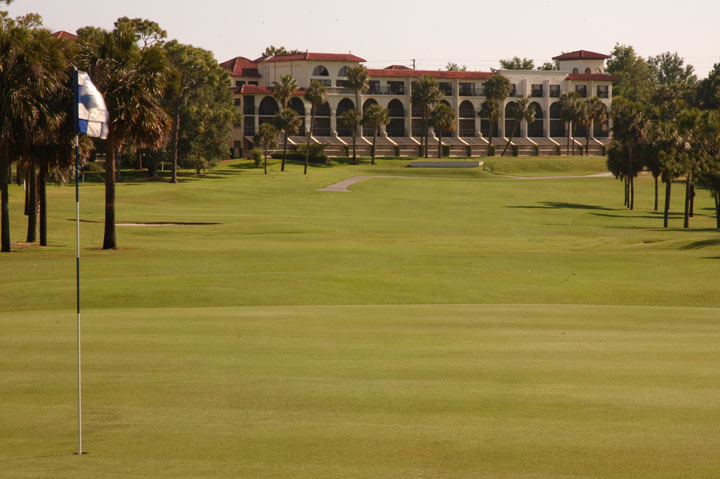 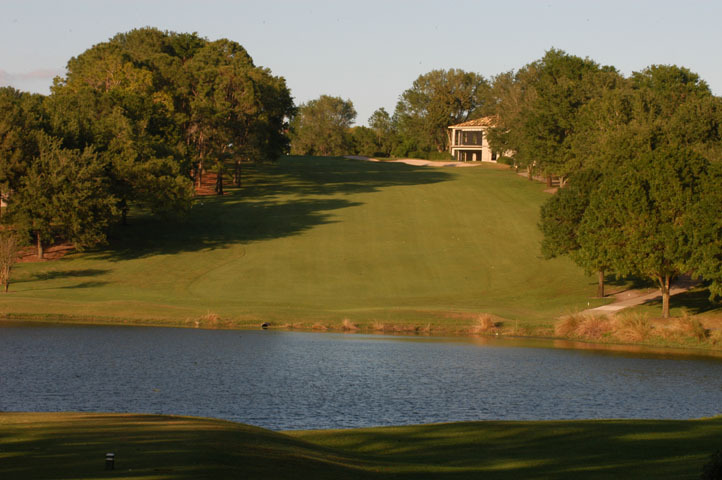 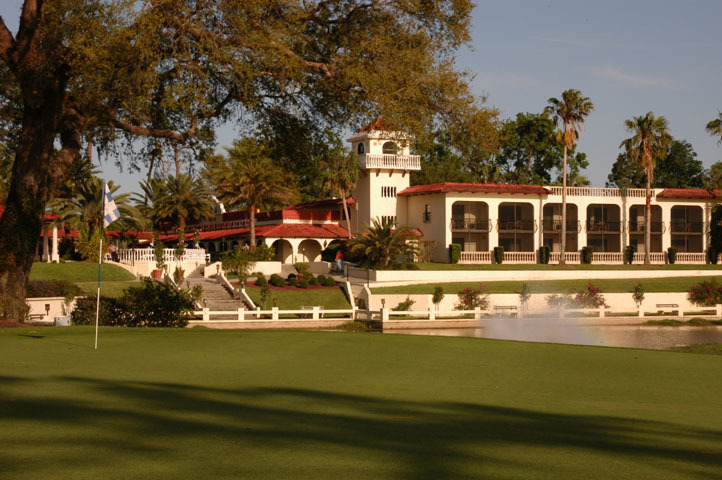 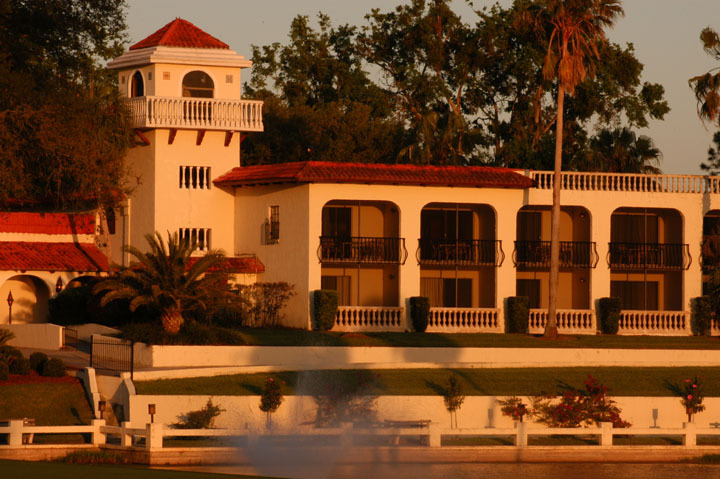 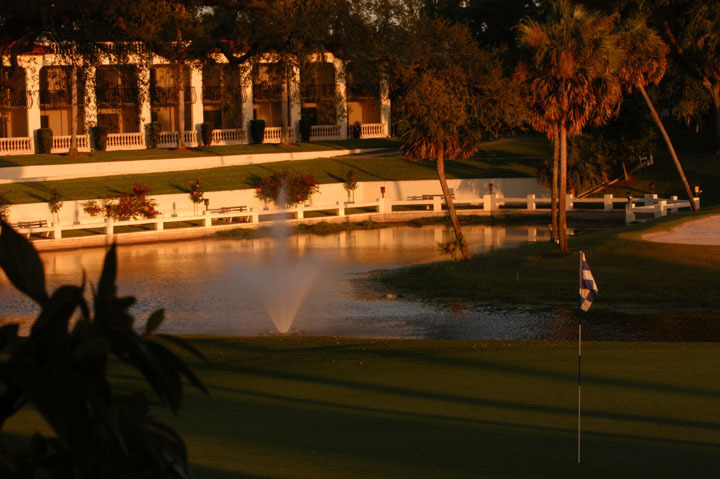 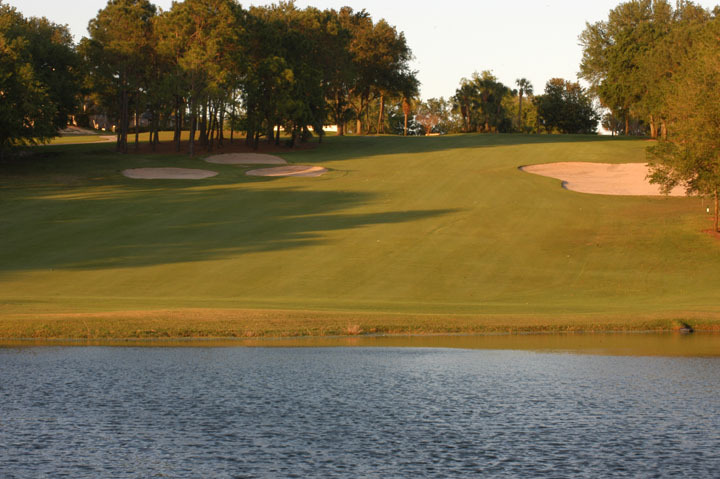 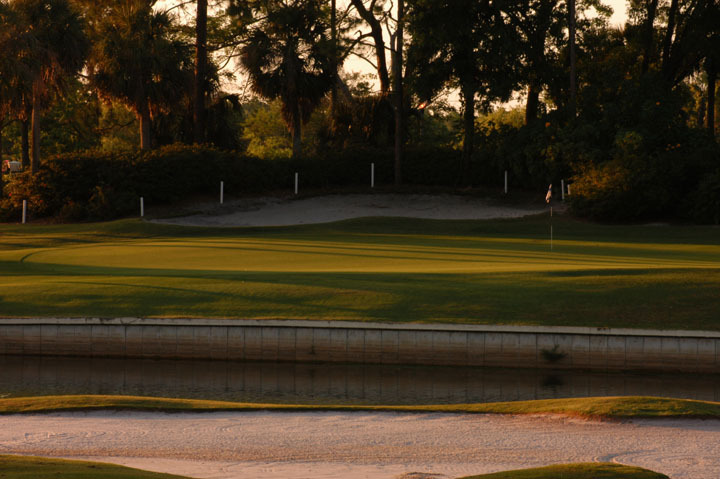 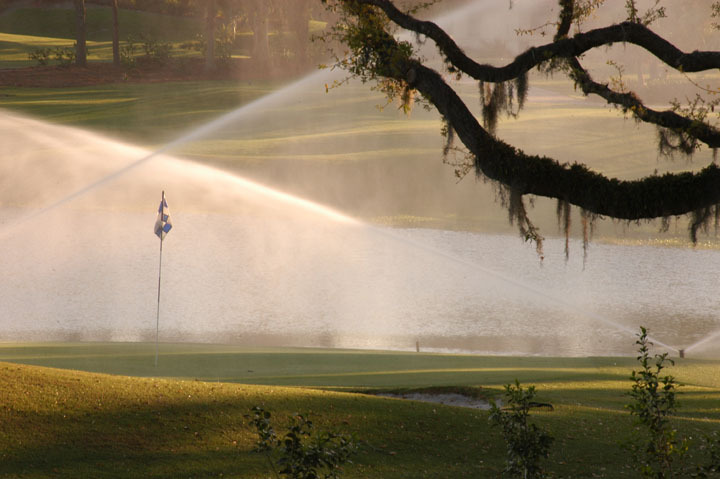 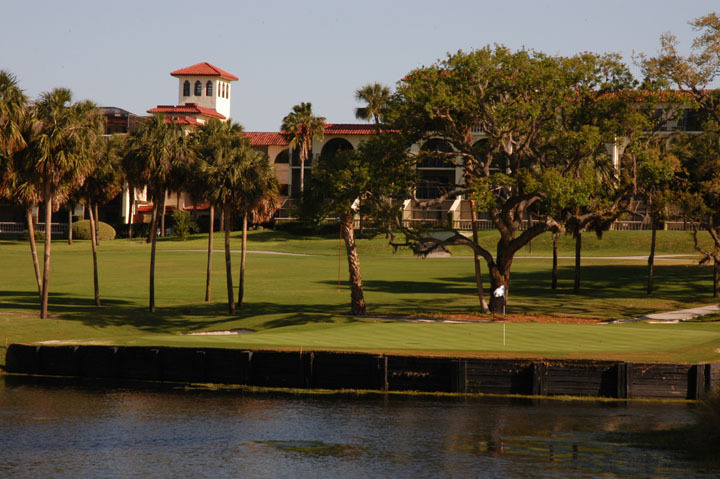 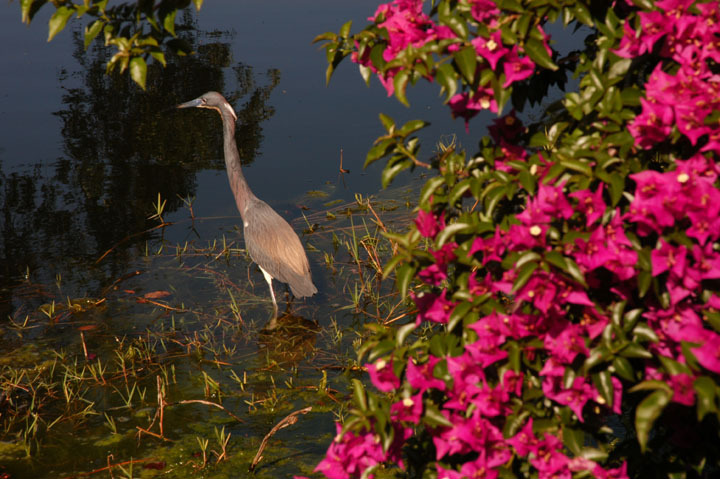 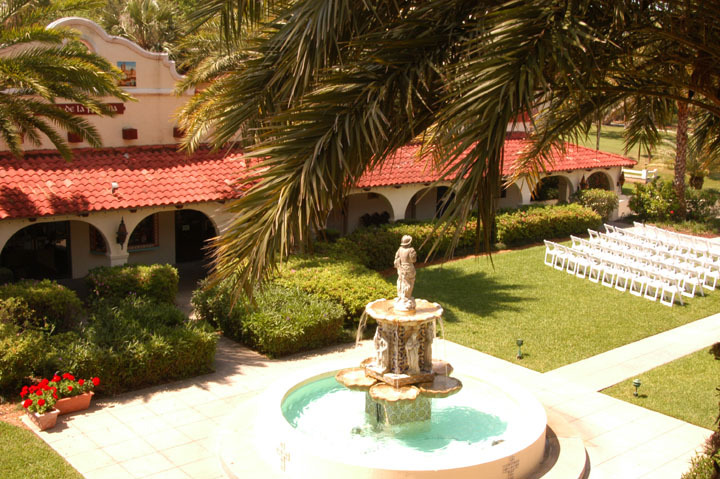 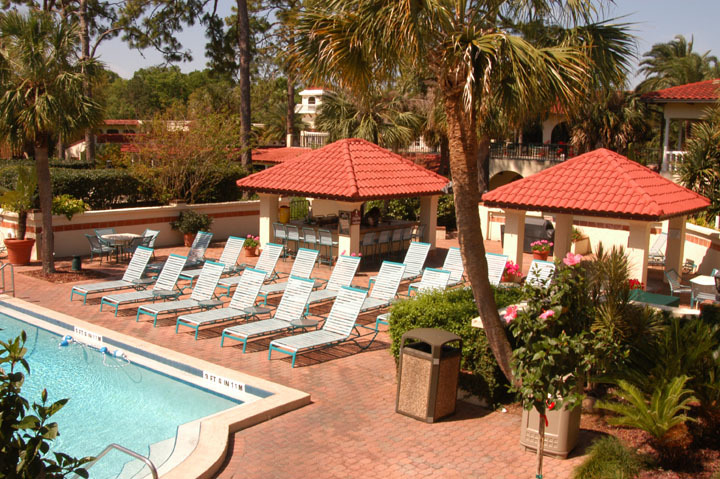 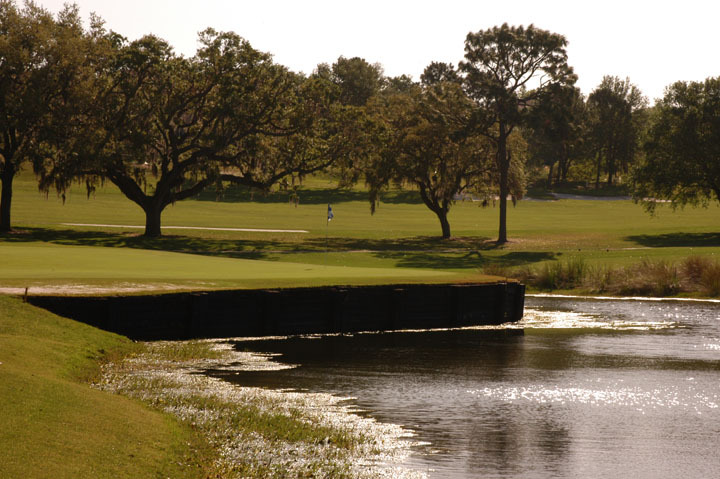 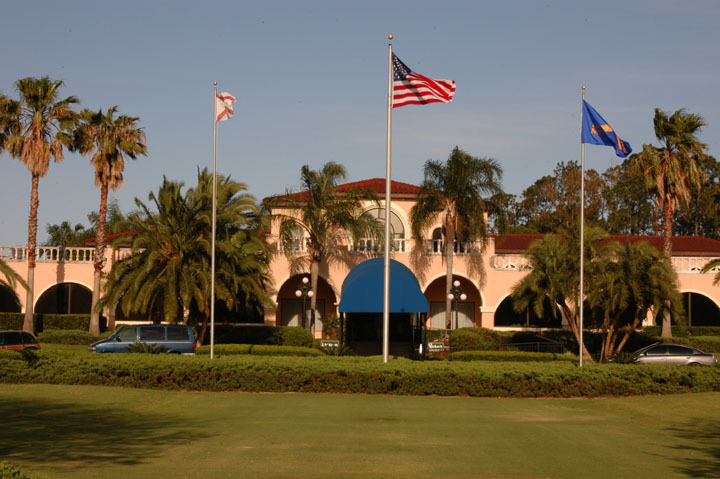 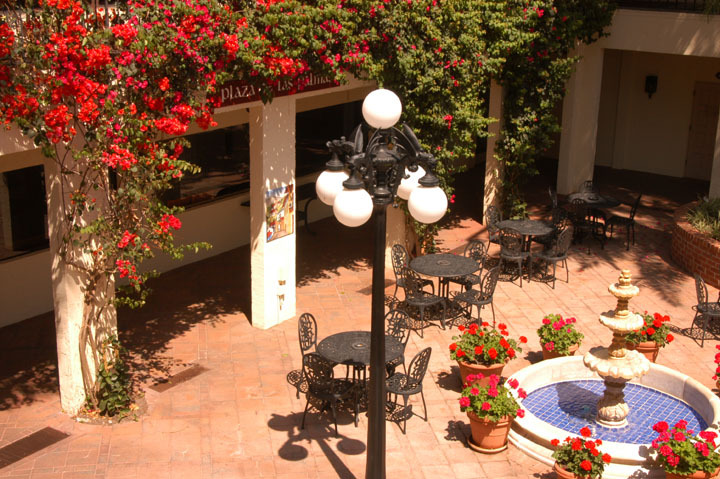 Caddie's Summary: Set in the rolling hills northwest of Orlando, Mission Inn is a breathtaking get-away from the larger cities and tourist attractions into a natural haven. 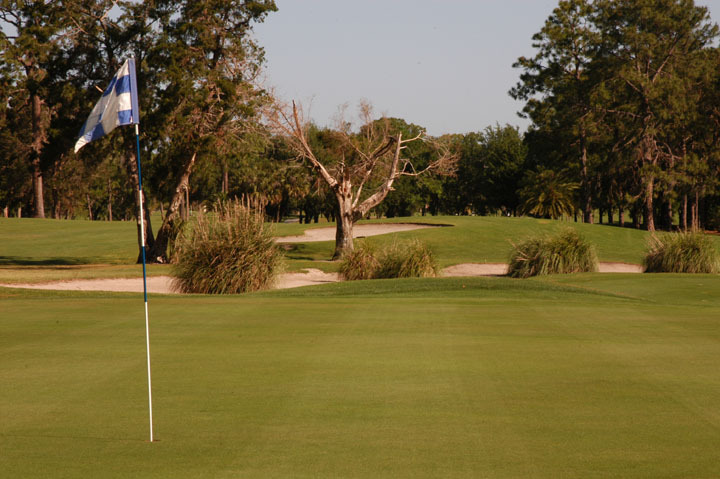 Few homes and plenty of mature landscaping make El Campeon a beautiful track without the drawbacks of the more crowded city resorts. 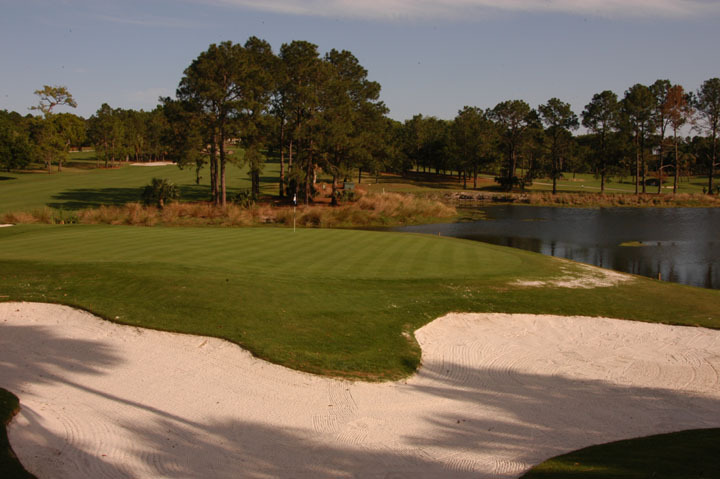 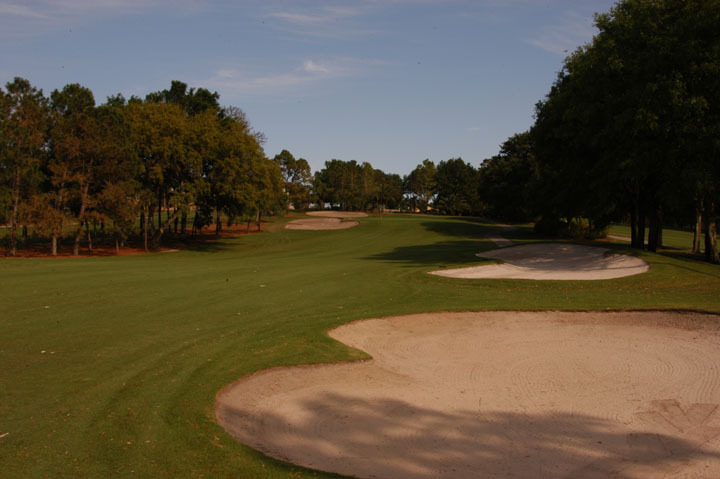 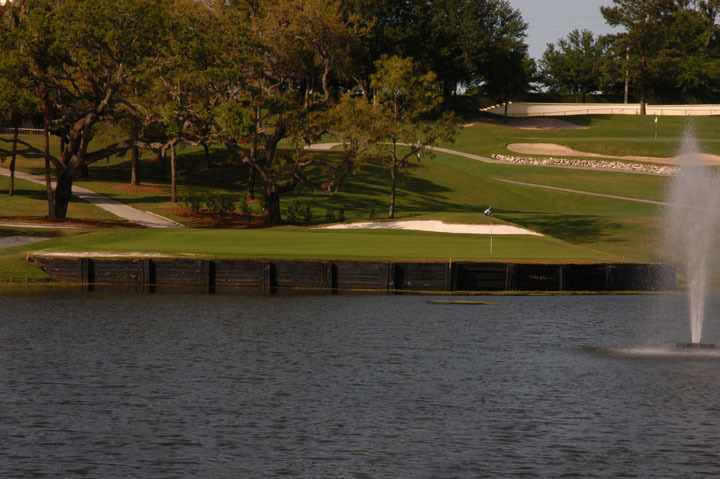 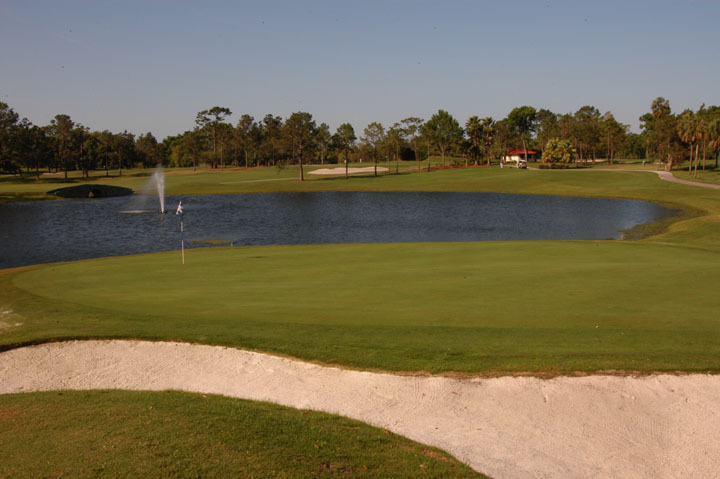 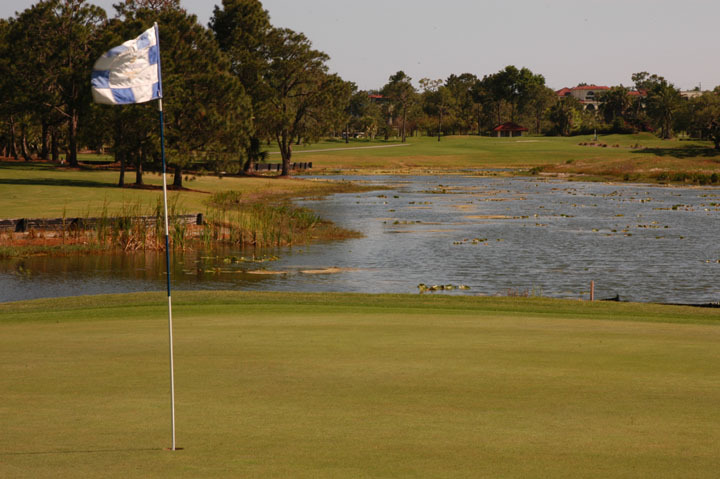 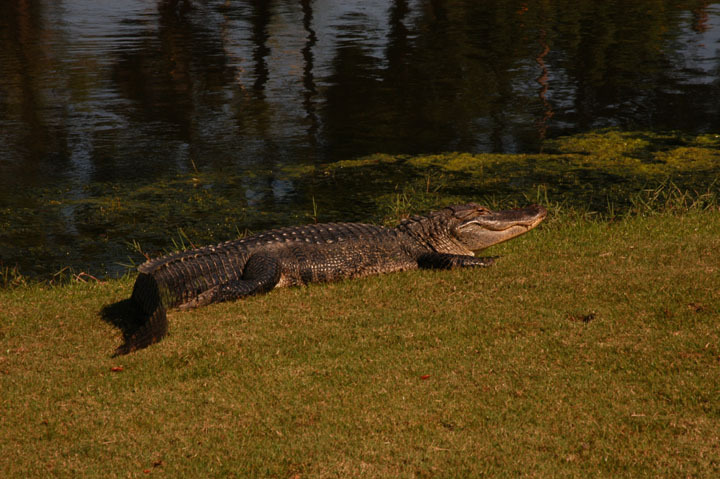 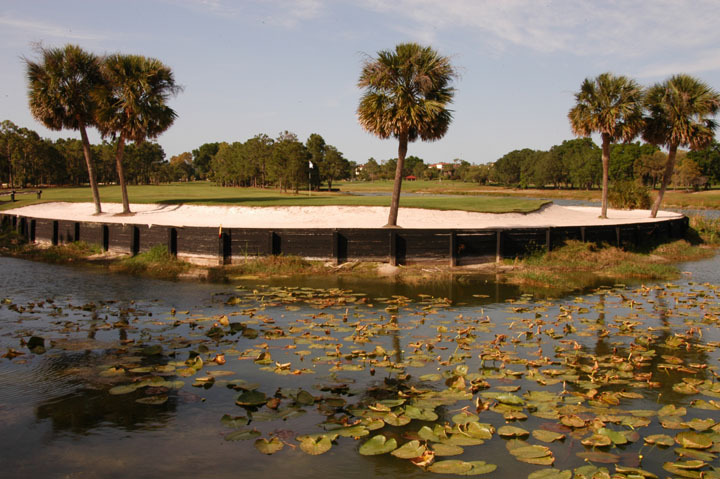 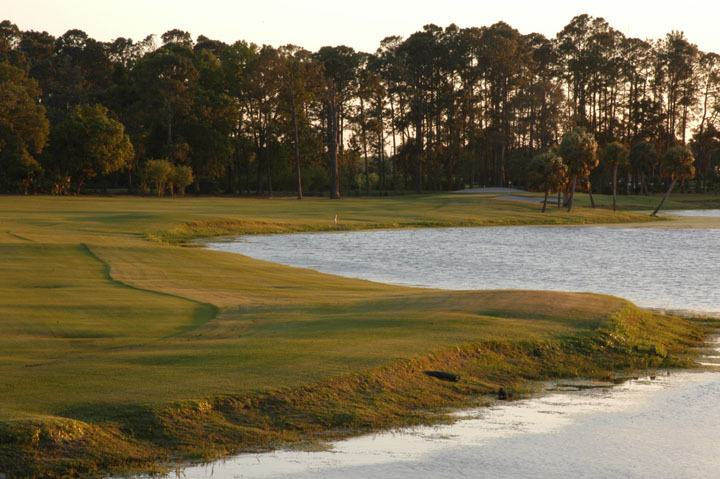 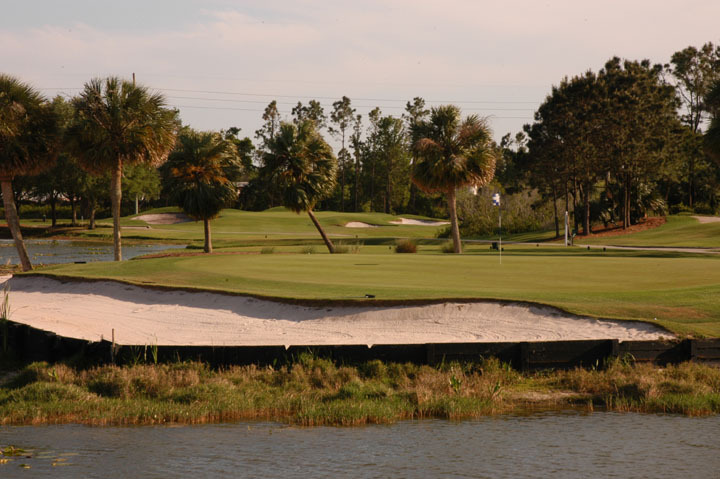 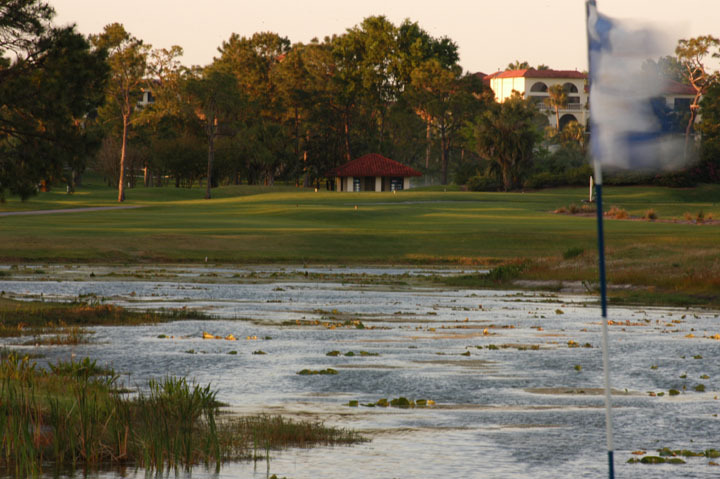 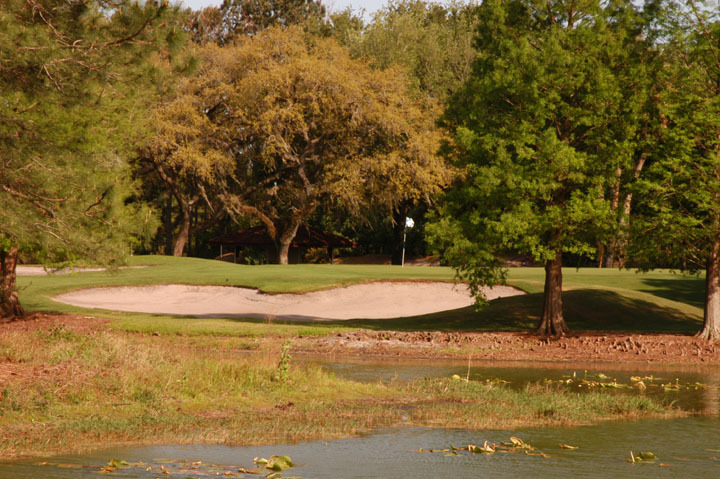 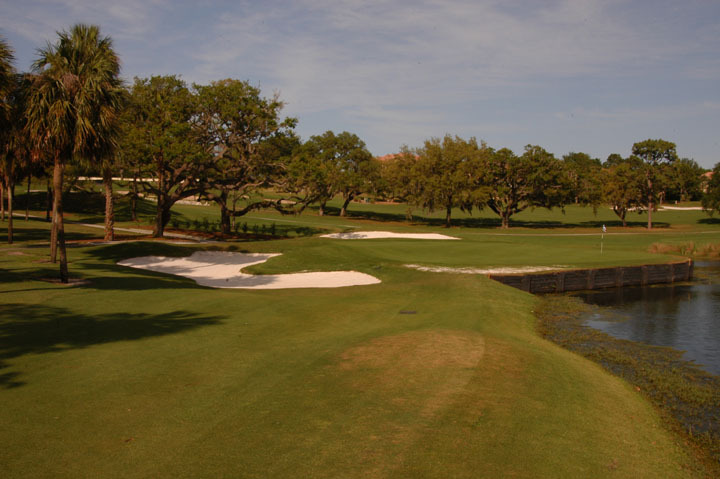 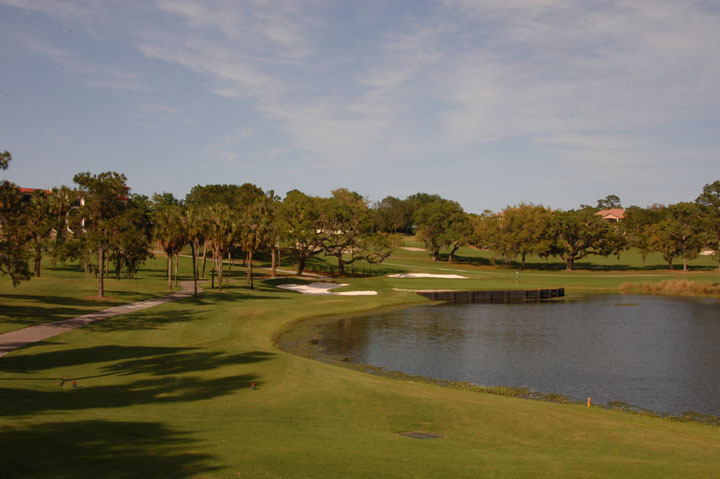 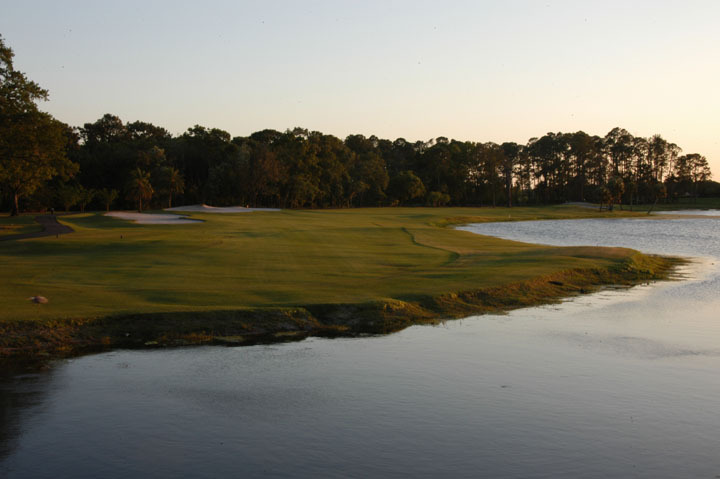 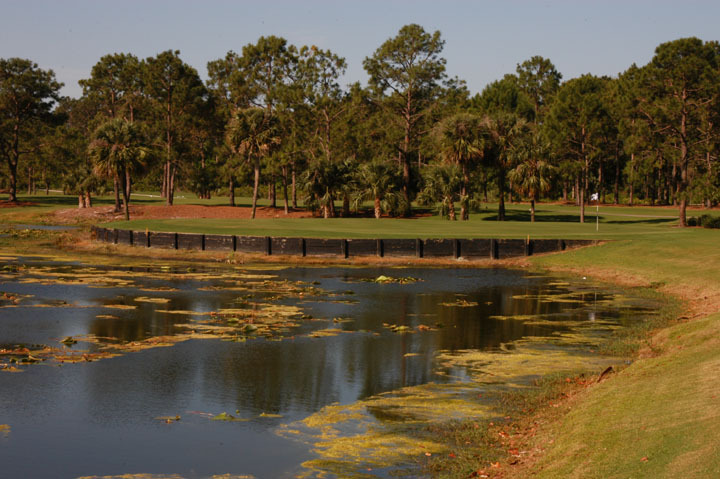 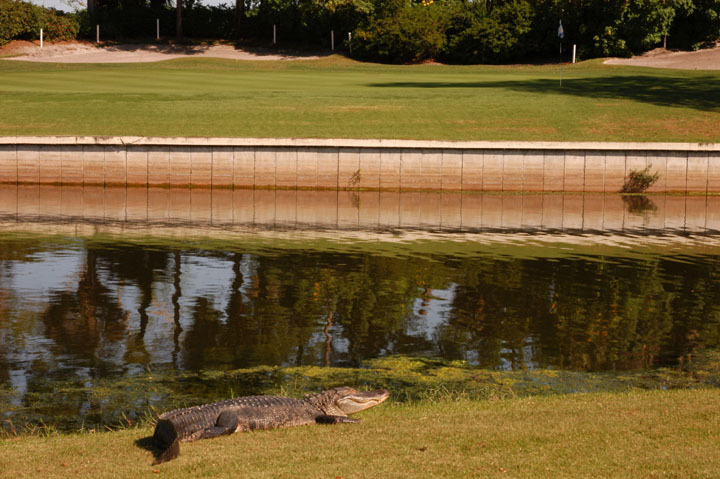 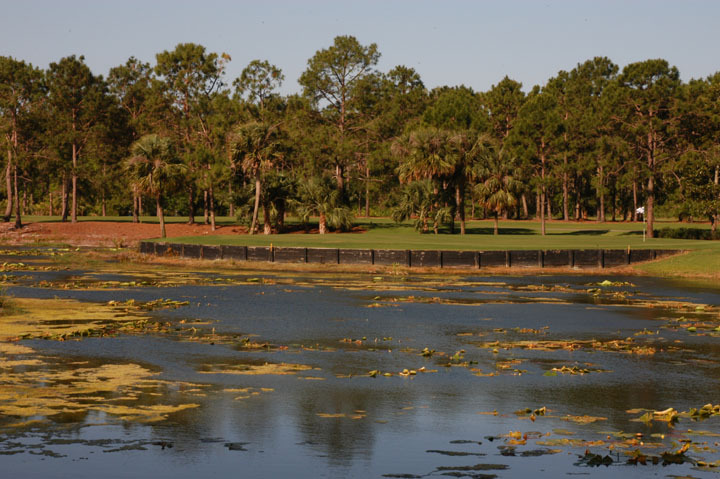 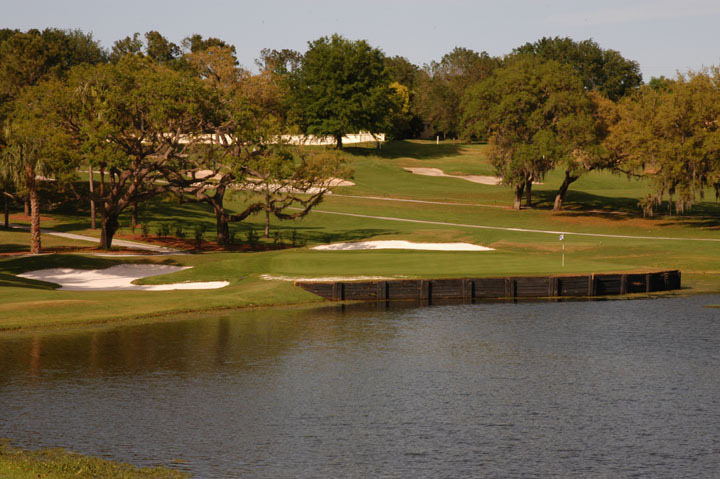 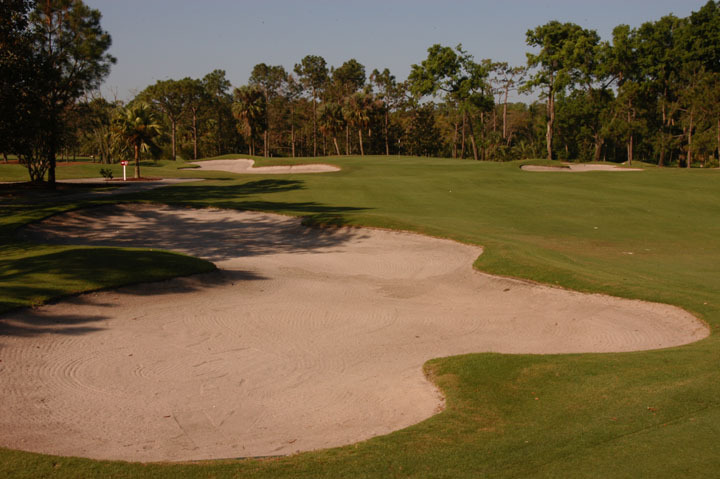 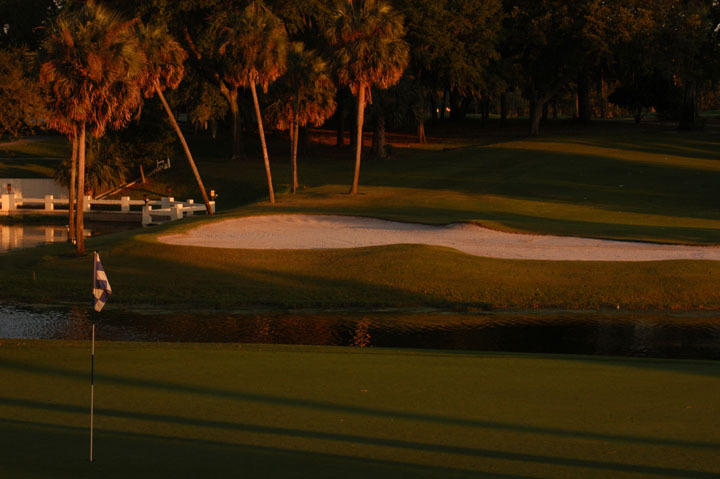 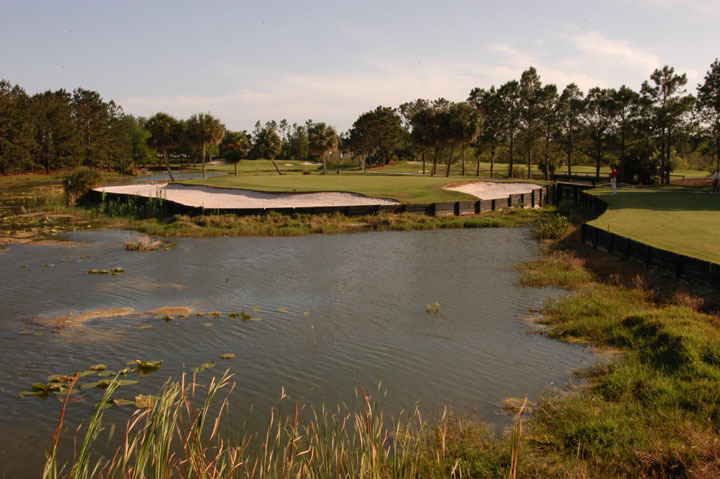 Island greens, spacious bunkers and gators make up the most difficult hazards and play is normally free from the crowds of the city. 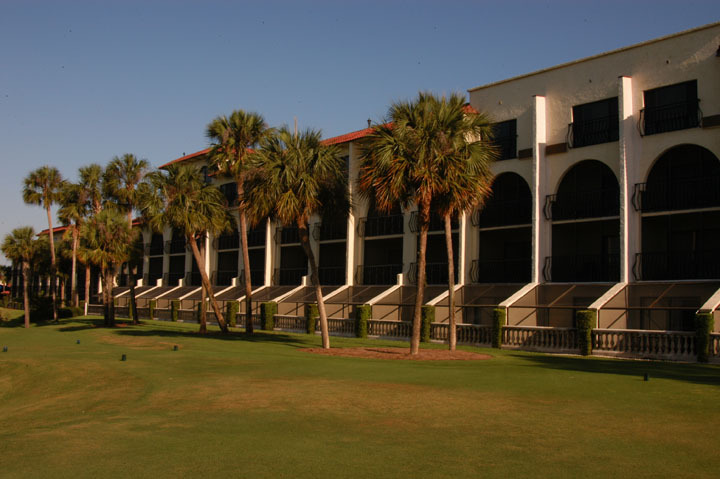 The resort has all the amenities one could ask for and the golf is superb. 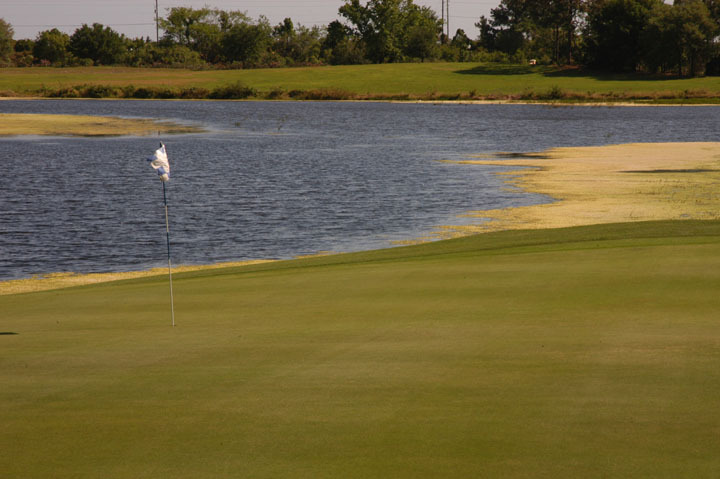 Some of the fastest greens around are complicated by heavy undulations in the greens (very heavy). 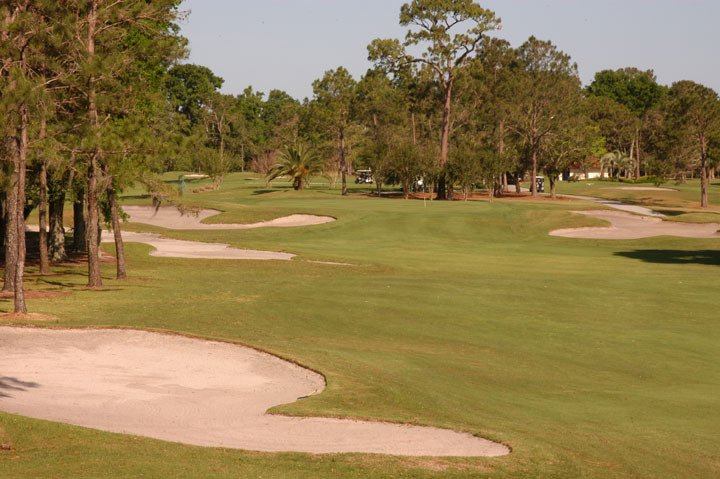 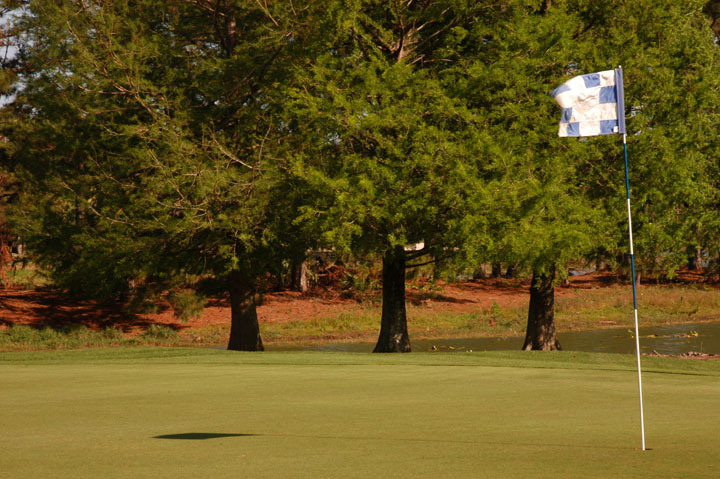 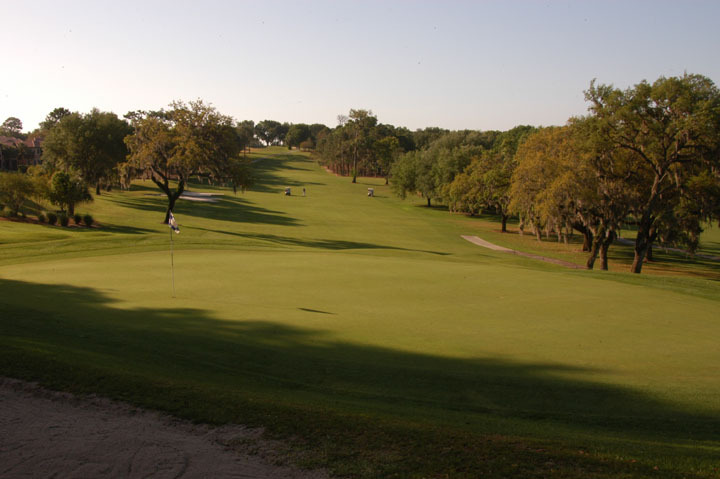 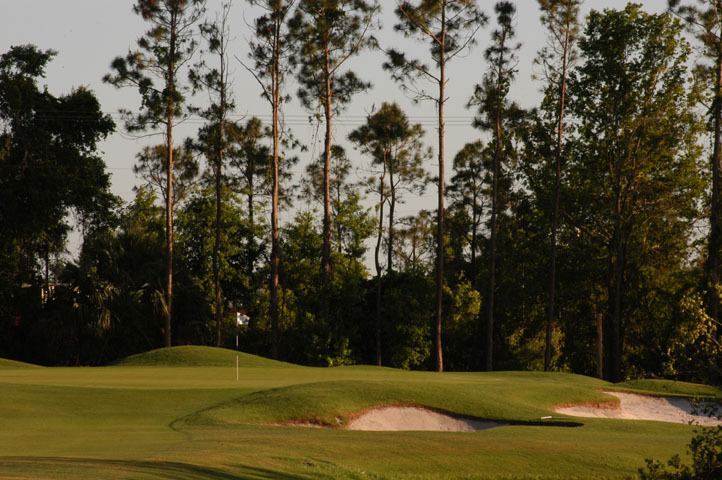 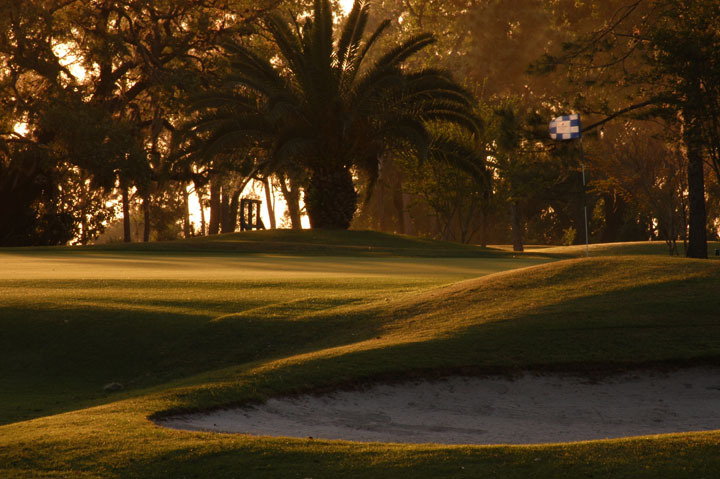 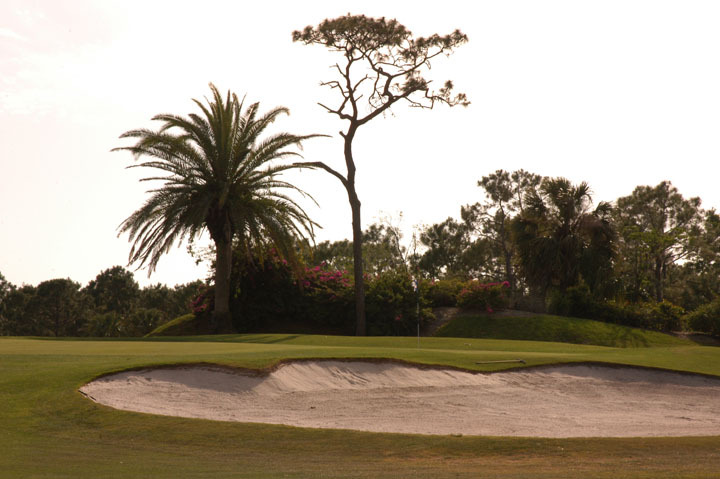 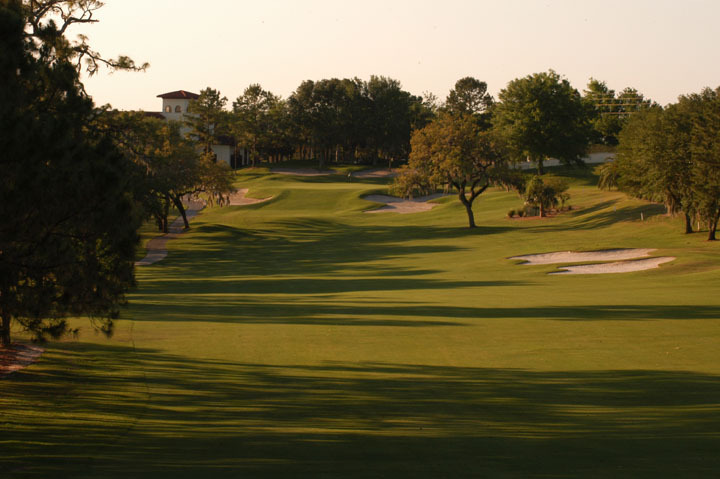 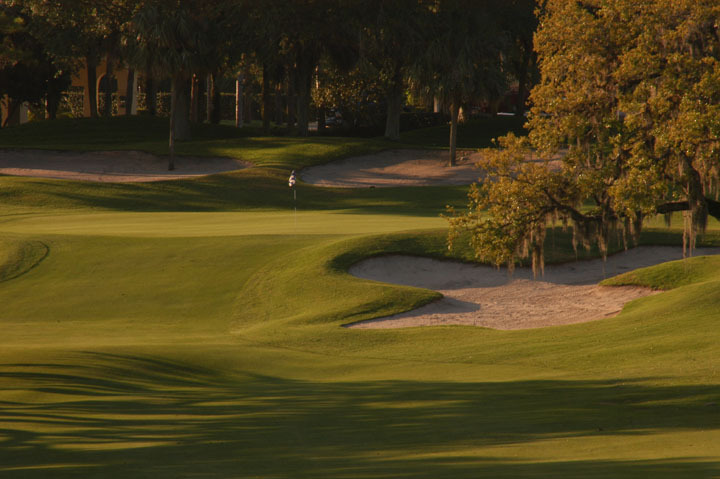 Mature tree-lines and deep bunkering also add to the reward of visiting El Campeon. 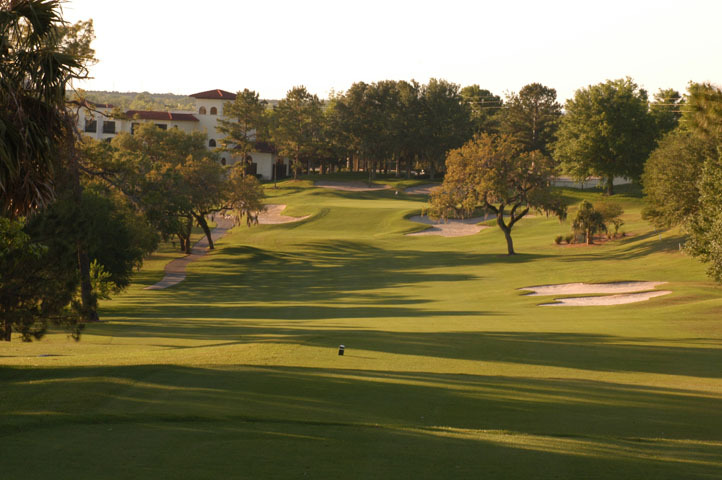 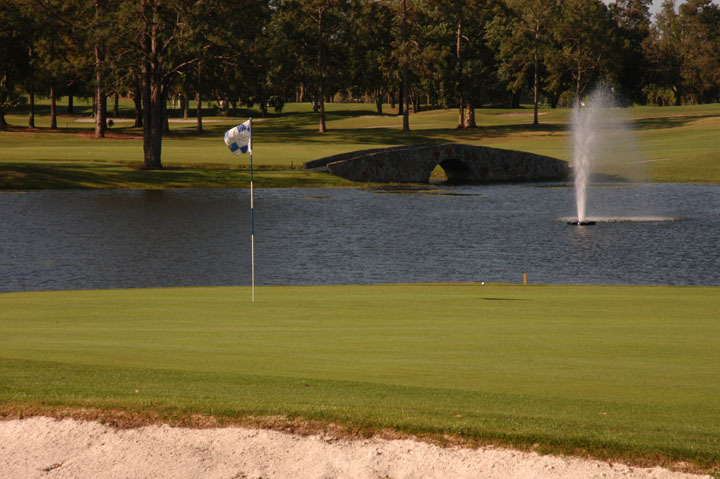 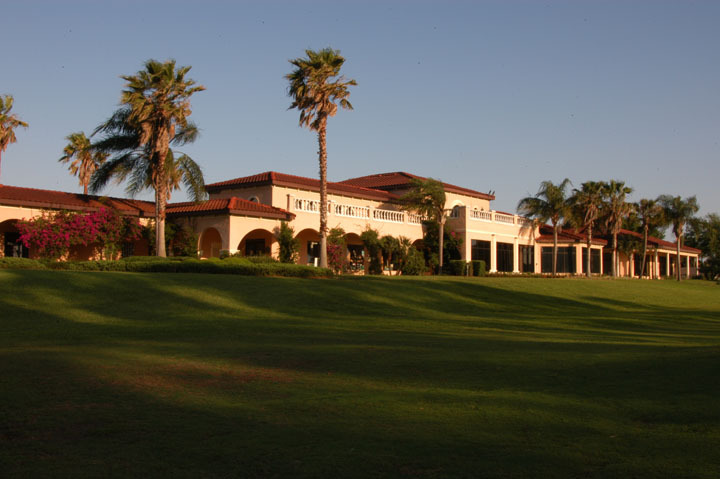 Also on the property is the 18-hole "Las Colinas". 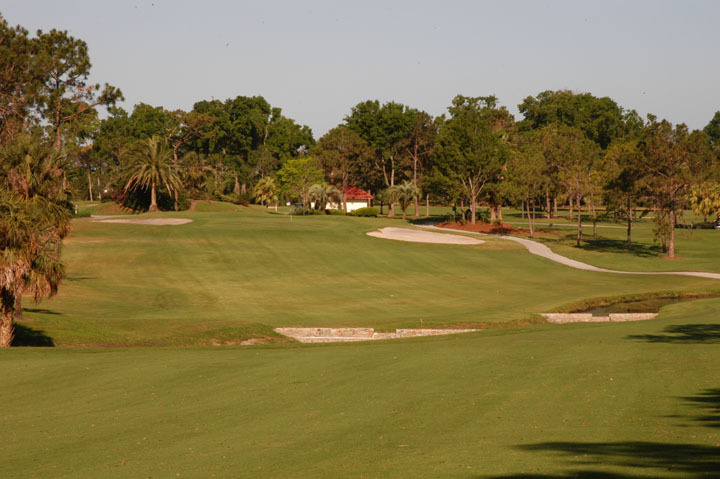 A beautiful track that was designed by Gary Koch. 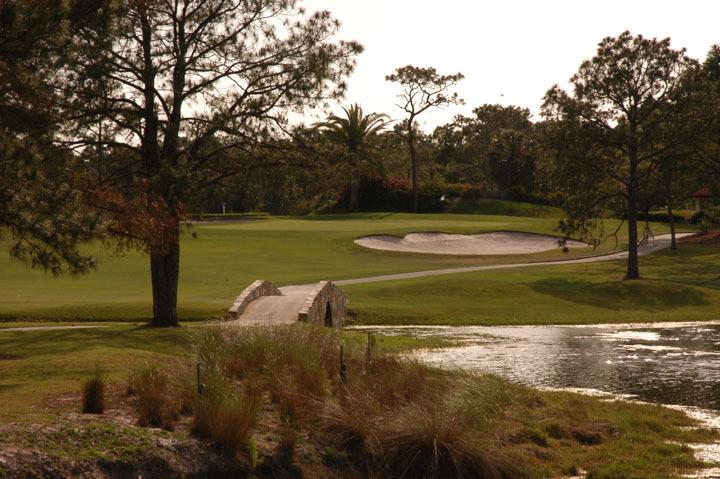 An exquisite get-away with screened porches setting directly off a couple of the holes, this is a must play for anyone traveling through.